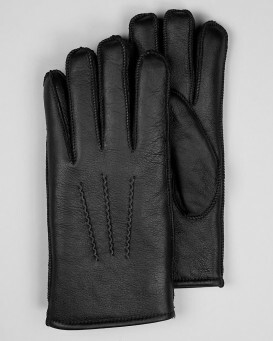 "Quality of the leather is excellent as always. The fur inside is perfect. Like everything I order at you store it is impeccable. Thank you for the fast delivery and look further for my next order." 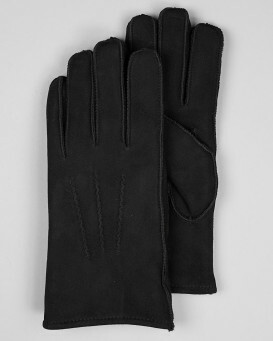 "I am pleased with the quality of these gloves and bought them for my husband who suffers with poor circulation. They should do the trick!" 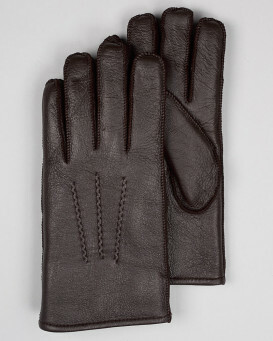 "The black Napa gloves I bought earlier this winter are just perfect in every way, so when they went on sale recently, I ordered a pair of the brown Napa gloves which arrived yesterday. They fit just as well as my black ones. Couldn't be more pleased with the gloves and the company. For the price/value, cannot be beat. I am recommending them to all my friends and family." "Amazing gloves! Really happy with them. Very warm. Perfect fit. Fast shipping. We have had a horribly cold winter this year and my hands are always cold when driving. 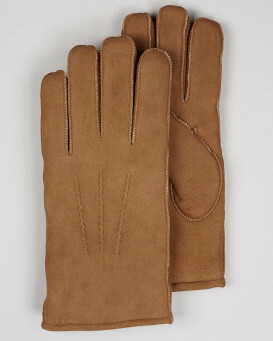 I needed something that would keep my hands warm in this weather. 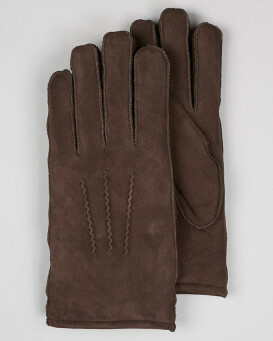 These gloves were perfect. Thank you!" "Have Raynauds syndrome and have a heck of a time keeping my fingers warm. Regular, "super warm" mittens fail - even with chemical handwarmers (I need two per mitten, one for my fingers and the other for my thumb. 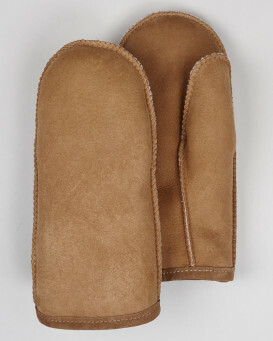 After searching, literally for years, these sheepskin mittens are the cure. So far, even in the Wisconsin winter, I haven't even needed the handwarmers. Amazing. 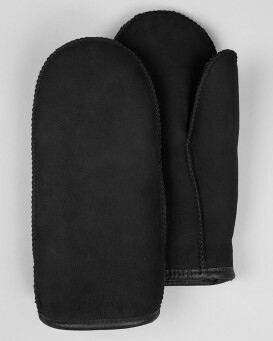 Additionally, they are durable enough to use while shoveling snow. Can't be beat. The large size I received may be just slightly small so keep that in mind. The shipping and all is quite fast. I'm going to get at least one more pair as a stockpile." "When my husband received his hat and gloves he really loved them. I was in press with the nice quality and texture of them both, I will continue buying from this company because of the great prices and the quality of the product. Will I let family and friends know about this company yes 100%." Based on 304 customer reviews.